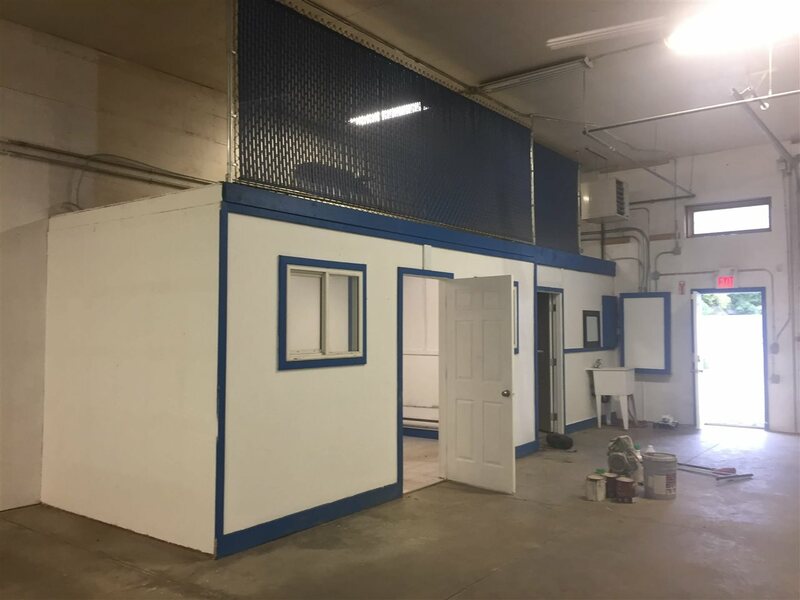 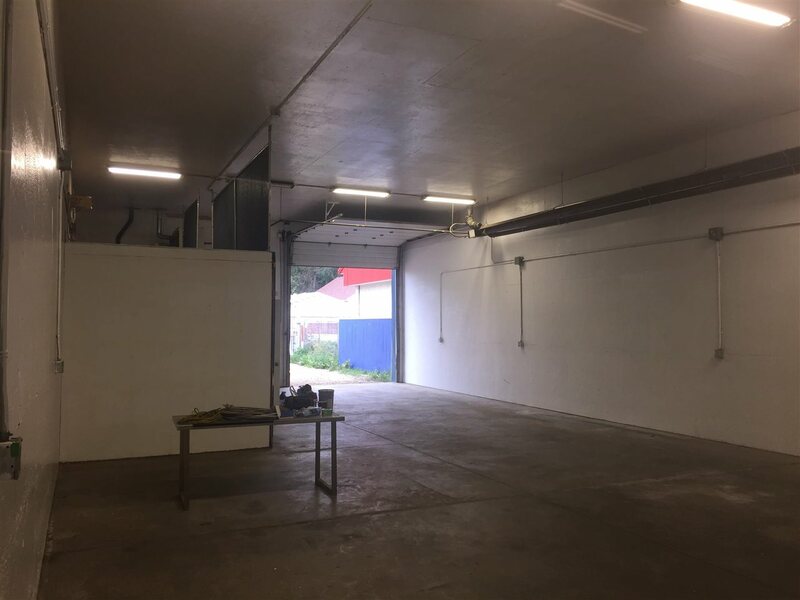 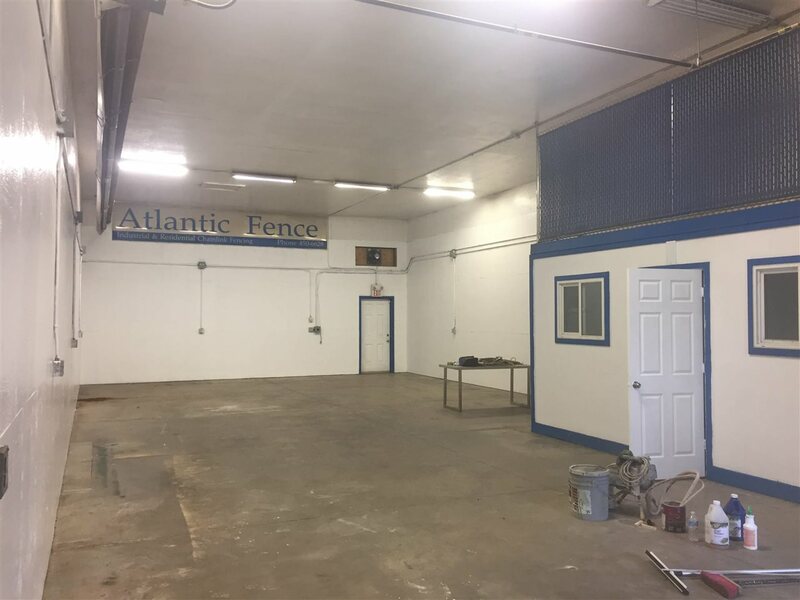 Free-standing building - CB1 Zoned, 1800 sq ft built in 2012 on 4,030 sq ft fully fenced & serviced lot. 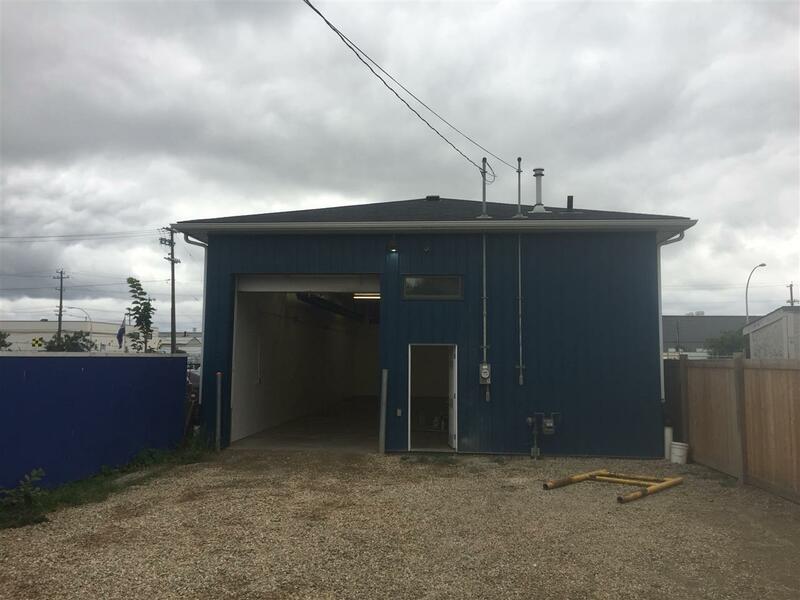 Located in Montrose neighborhood immediately south of Yellowhead Trail. 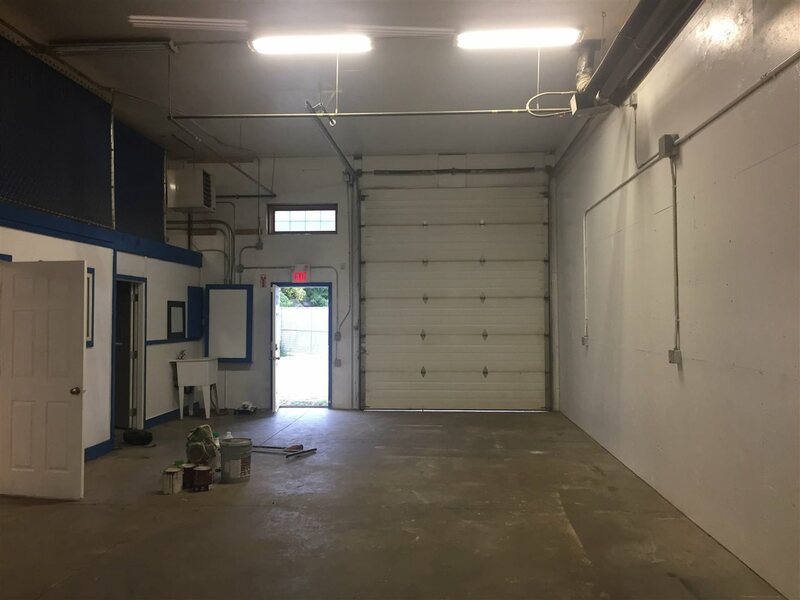 Graveled yard at rear. 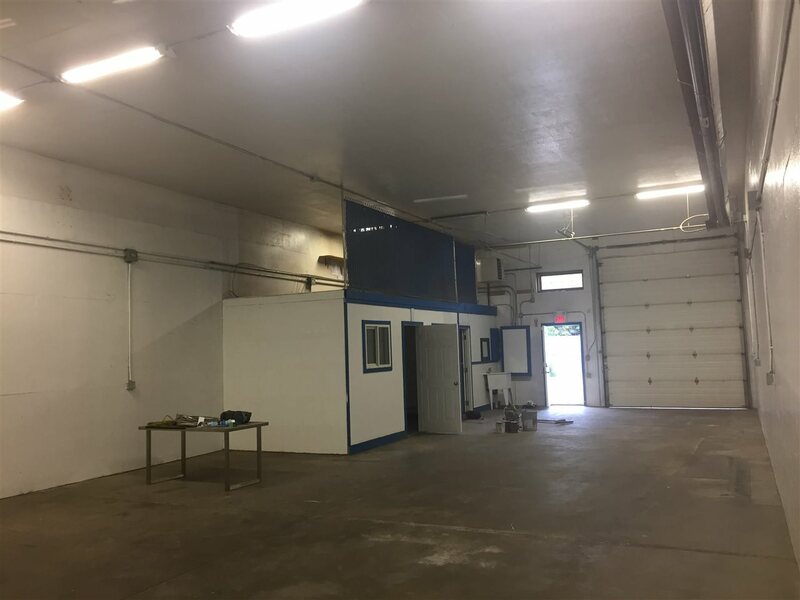 Building is 60'x30' with one office and washroom. 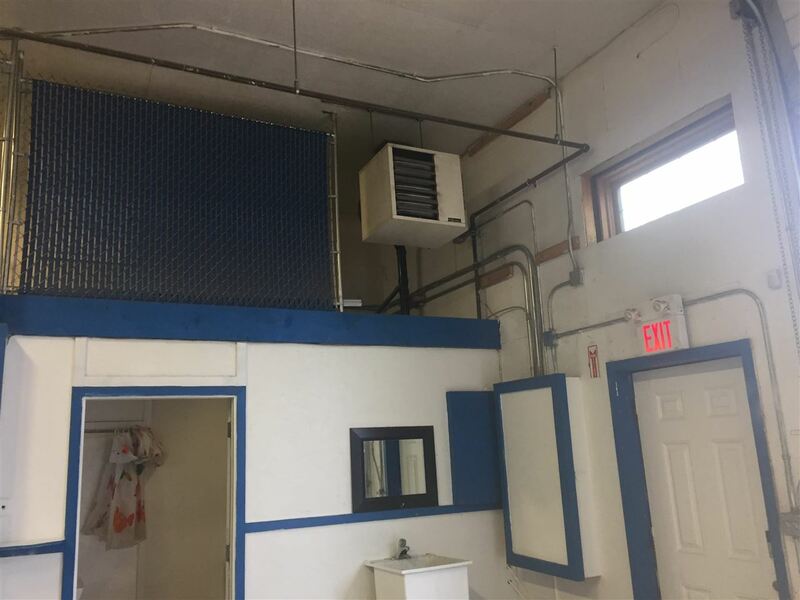 Forced air/radiant tube heating & 12' insulated grade level overhead door. 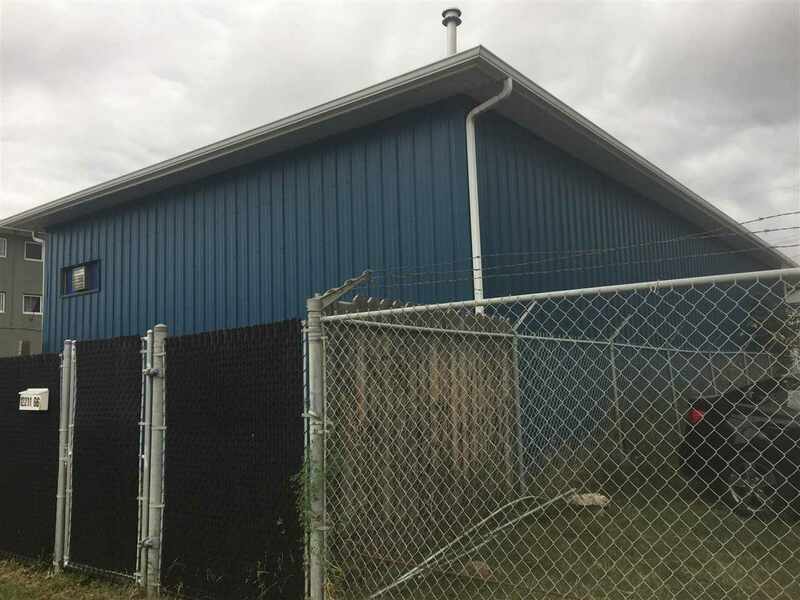 Building exterior is maintenance free metal siding.